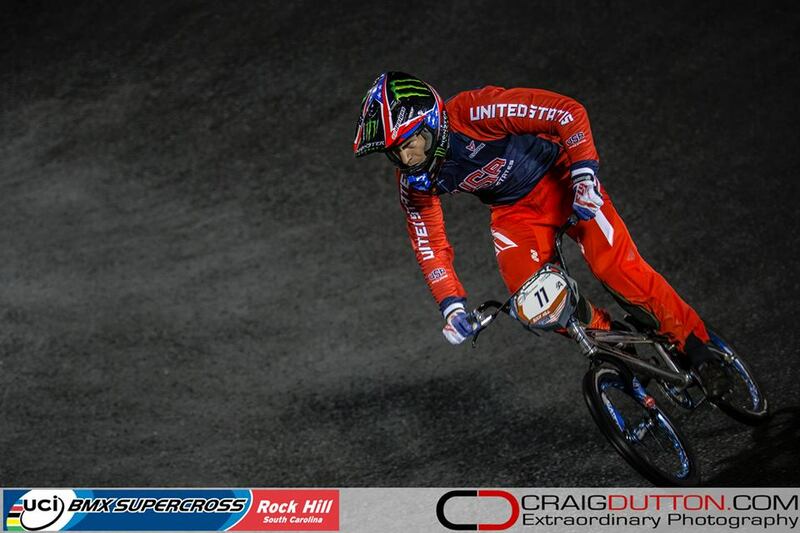 The Chase BMX team took to round #2 of the 2016 UCI BMX Supercross World Cup tour, 1 man down, as Connor Fields was injured just before the event. 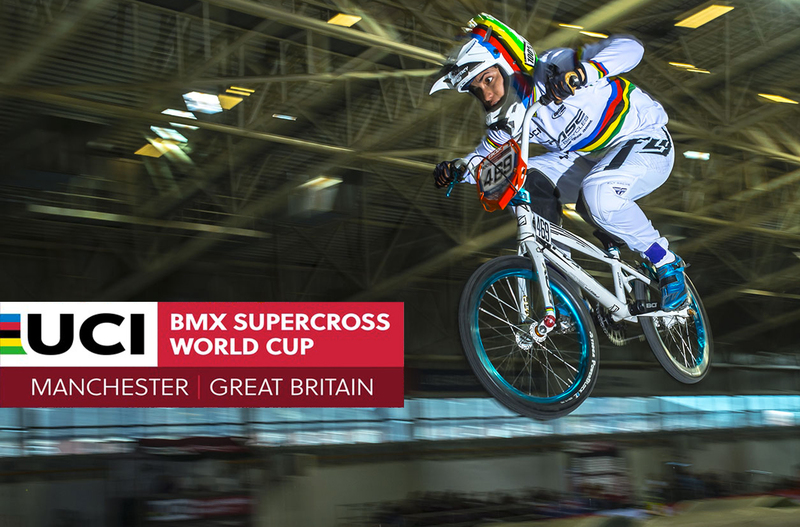 Joris Daudet and Stephany Hernandez both looked to stand on the podium, but just making the main is quite a feat. Lets watch as they, along with Natalia Suvorova, race round #2. 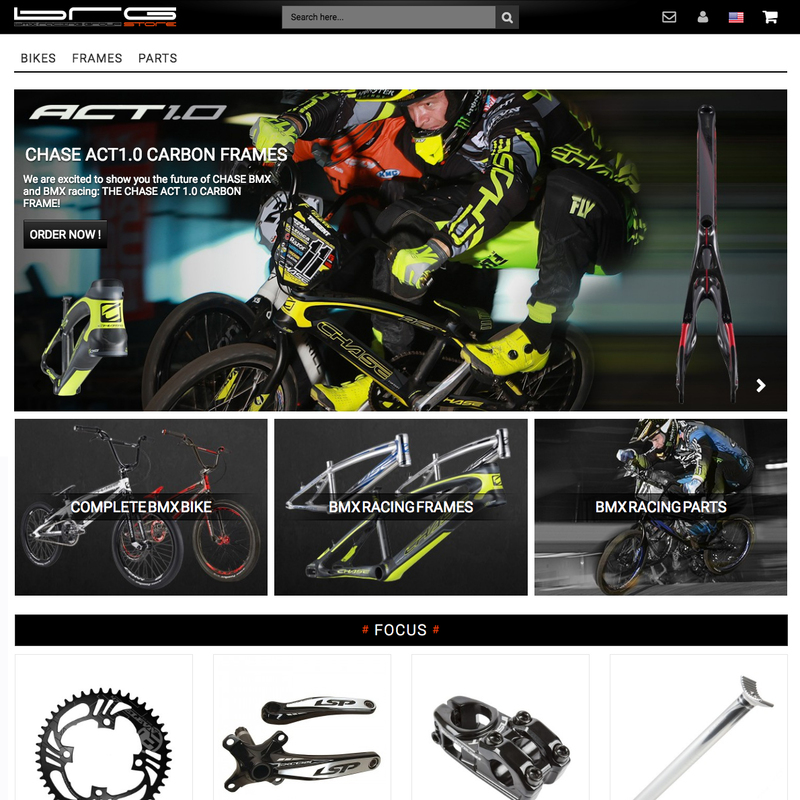 Connor Fields, Joris Daudet, Stefany Hernandez, Anthony Dean all rode strong and into the main event at The UCI BMX World Cup Finals in Rock Hill, South Carolina on a rainy Saturday night. 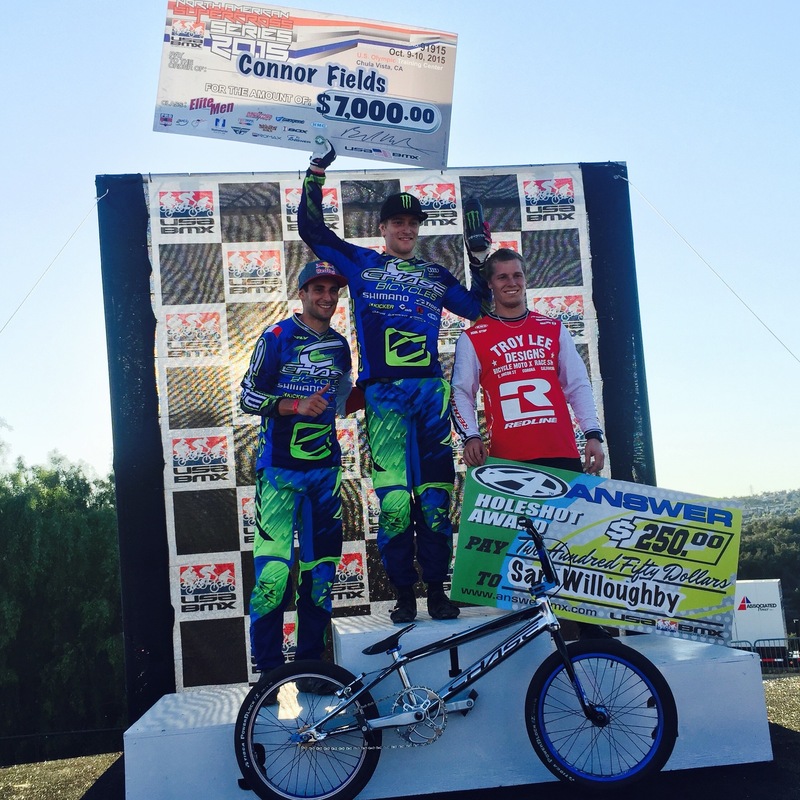 Connor would place 3rd, Stefany 2nd, capping off a great 2015 World Cup Supercross season.